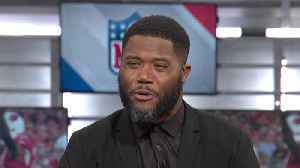 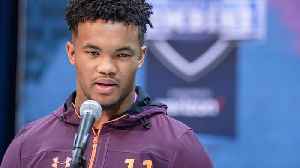 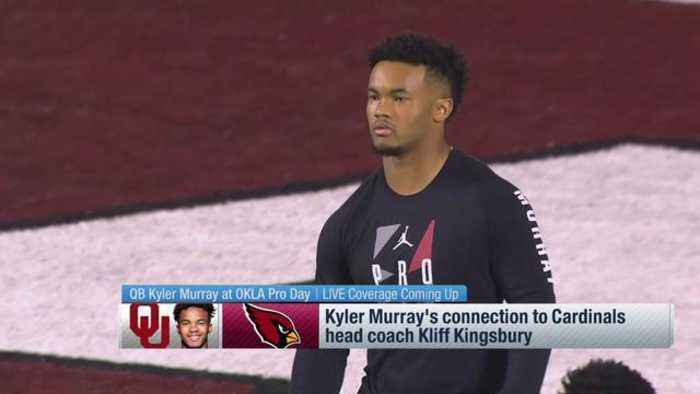 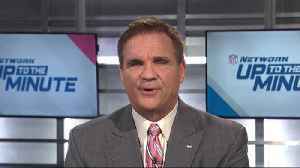 NFL Network's Peter Schrager explains what should be made of the Arizona Cardinals not sending head coach Kliff Kingsbury and general manager Steve Keim to Oklahoma Sooners quarterback Kyler Murray's pro day. 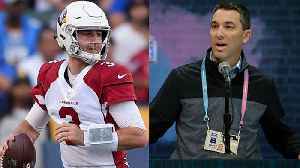 NFL Network's Michael Silver reports that the Los Angeles Chargers are potential suitors for Arizona Cardinals quarterback Josh Rosen. 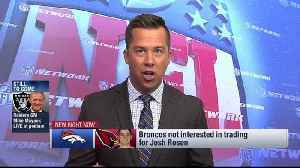 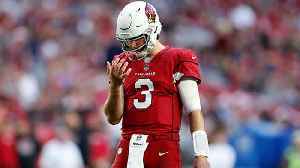 NFL Network's James Palmer reports that the Denver Broncos are not currently interested in trading for Arizona Cardinals quarterback Josh Rosen. 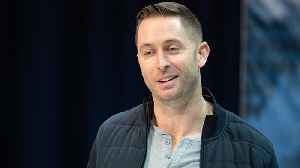 NFL Network's Mike Garafolo reports that the New York Jets had strong interested in Kliff Kingsbury as head coach. 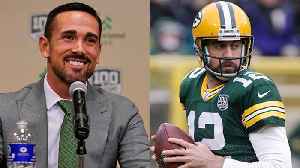 NFL Network Insider Ian Rapoport explains why he believes the recent Bleacher Report article about former head coach Mike McCarthy could actually help head coach Matt LaFleur and quarterback Aaron..